We are three friends sharing the same vision and passion for eCommerce enabling technologies. We work together for fun and profit! Cynthia Stamou, our marketing consultant, has worked on numerous eCommerce operations in the past and provides eCommerce and digital marketing consultancy to start-ups. Our developers, Pete Bofs and Giannis Pappas, have many years of Web and eCommerce software development experience. 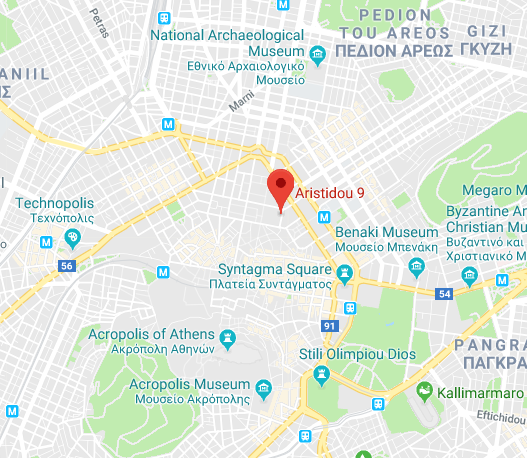 We are located in Athens, Greece. Develop software that helps eCommerce entrepreneurs to turn unknown site visitors into known, loyal and engaged customers. Provide useful applications and tools for eCommerce, digital marketing, and eBusiness in general. Customer satisfaction is the ultimate determinant of our success. We want clients and partners to appreciate our effectiveness, flexibility, integrity and transparency. Custom application development for Shopify eshops. Design and development of eCommerce Web sites. Design and development of business Web sites. Tailor-made Web and back-office applications.